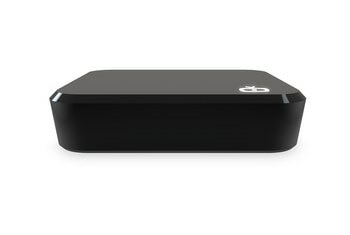 The NeoTV Max offers a Slingplayer app that works with a Slingbox to let you view your cable service anywhere. 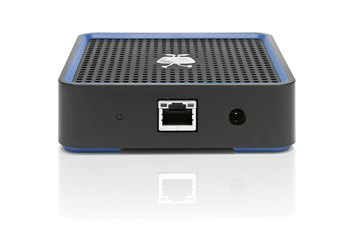 The set-top box can connect to the Internet by Ethernet cable or Wi-Fi. 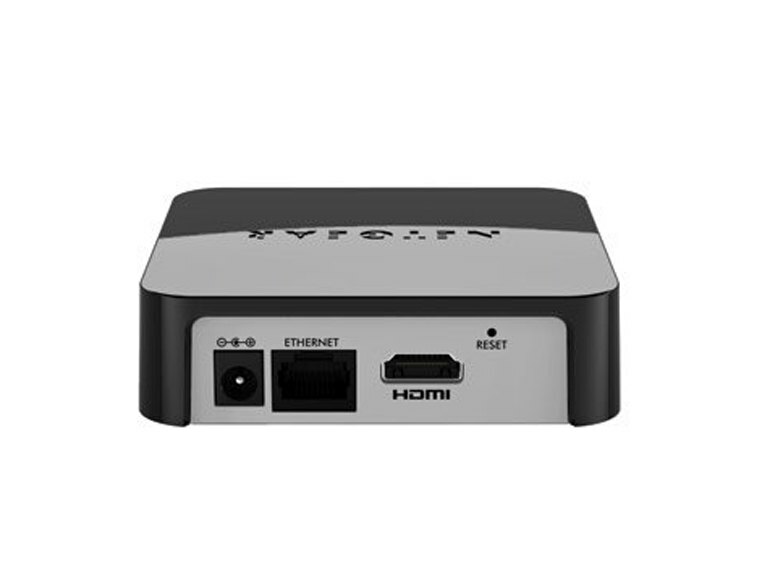 The remote control has shortcut keys for popular streaming services such as Netflix, Hulu Plus, and Vudu. The eight-way directional pad on the remote has some design issues that hinder navigation. Some video channels--such as Amazon Instant and HBO Go--are noticeably absent. 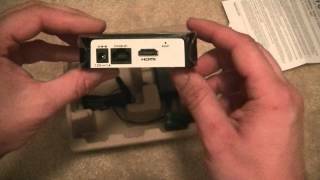 Both the device and its interface are prone to sluggishness. 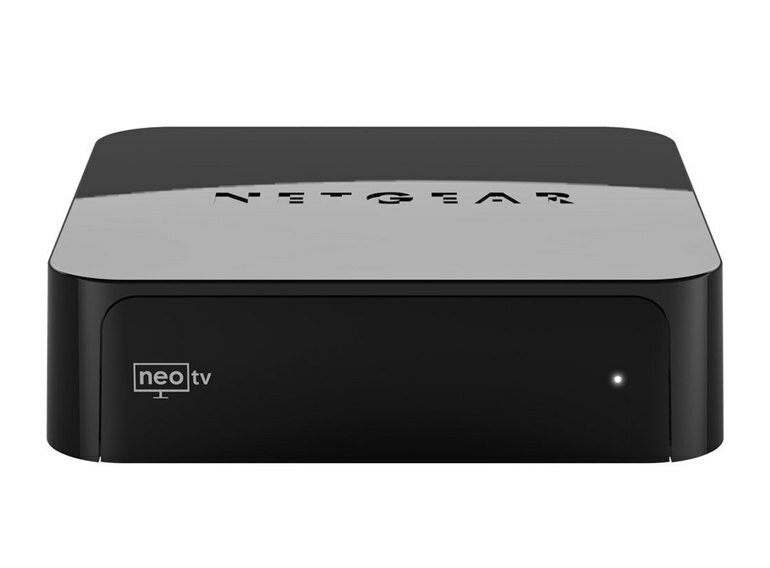 The Netgear NeoTV is a set-top box that streams channels in full HD to your TV. 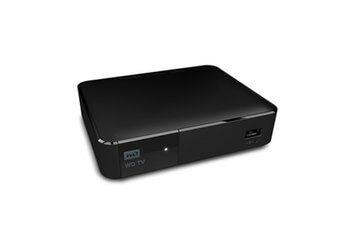 This small black box has built-in Wi-Fi and--if you upgrade to the NeoTV PRO or the NeoTV Max--is capable of mirroring a laptop screen with Intel WiDi and playing files from DLNA servers. The NeoTV isn't the speediest set-top box on the market, and its channel list lacks a few key content providers, but its video quality is comparable to that of its competitors. 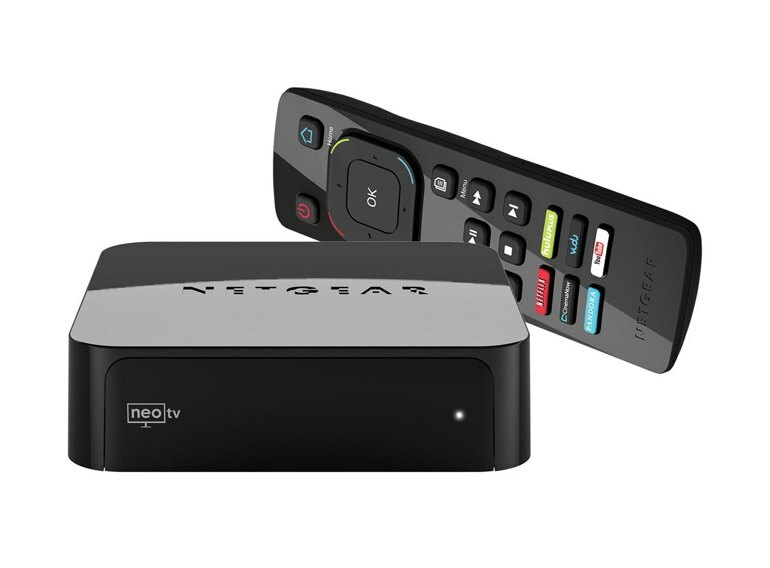 The Netgear NeoTV with Google TV offers some impressive services, including a plethora of apps and channels, live TV access and access to your personal media files. 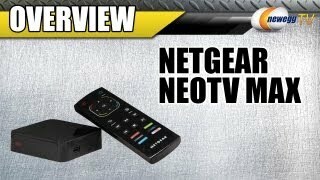 Netgear keeps getting better and the NeoTV Prime is their best media server to date. There's no app store, so you can't access any updates or third party apps that you can get on other devices. The remote control has its good points but they're outnumbered by its bad ones. 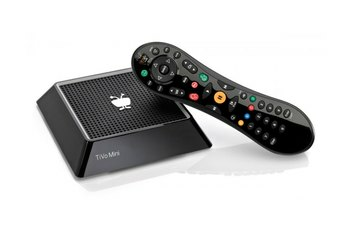 While most users will appreciate the remote's shortcut keys for popular services such as Netflix, and its relatively ergonomic feel, the eight-way pad needs some attention. Netgear's list of supported Web services is solid -- more extensive than the Apple TV but not quite as good as the Roku or WD TV Live boxes. Netgear's remote also wisely eschews the QWERTY keyboard button-pressing that the Boxee Box went with - D for DVR, P for Pause, etc - which is extremely confusing in the dark. I have to admit that I didn’t know about 20 of content providers shown. “Media Pulp”??? “Kaboom”?? Many of these apps were new to me.